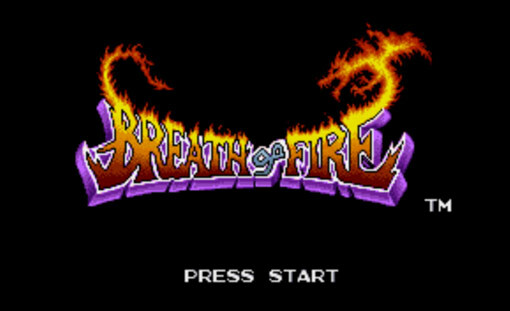 On this episode of TADPOG Original Flavor Wednesday, we sit down with guest host Josh (of The One Where Josh Dies Fame) to talk about IGN’s 43rd ranked Super Nintendo game, Breath of Fire. The Computer that wore tennis shoes? How it is when your pornographic streaming bookmark is missing. A Fine Night for a Curse. Sir Arthur of many portraits.